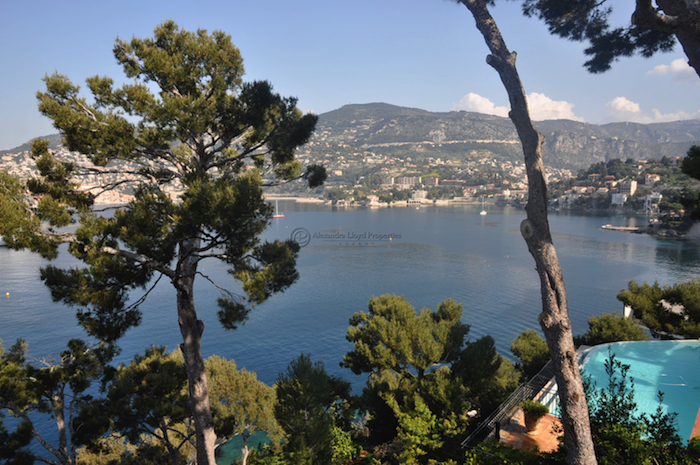 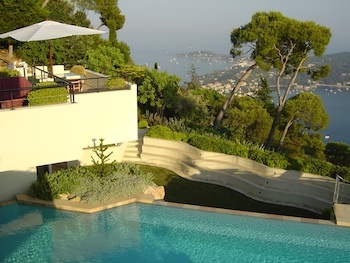 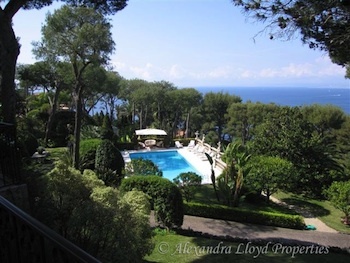 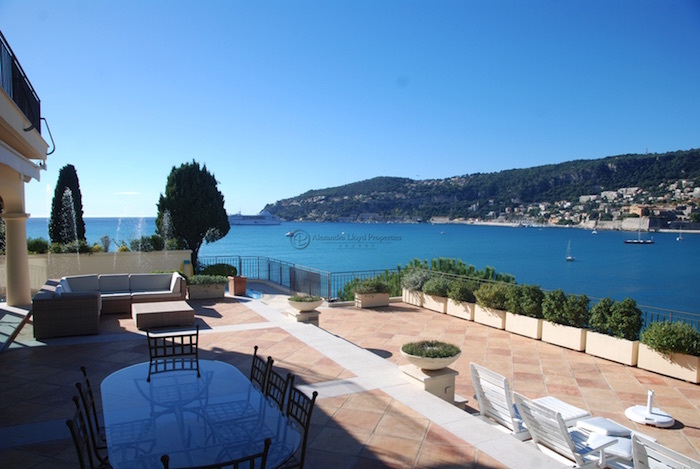 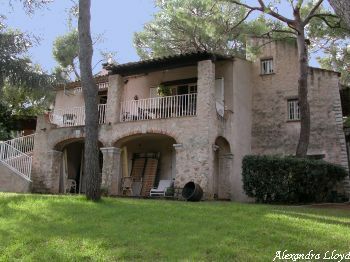 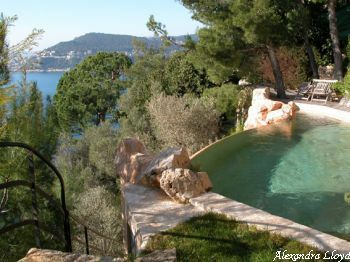 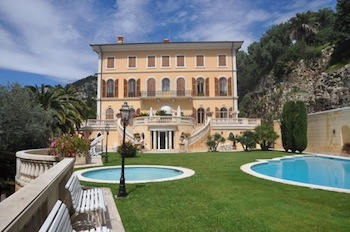 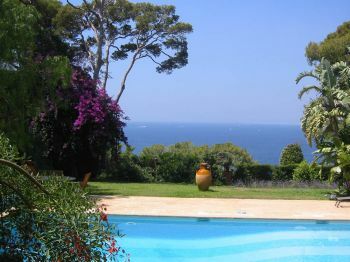 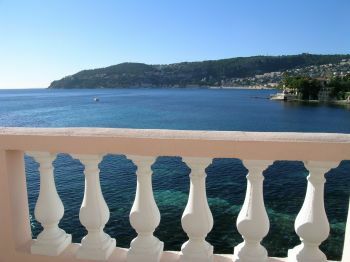 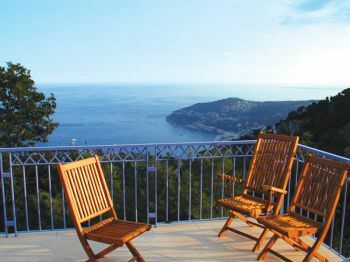 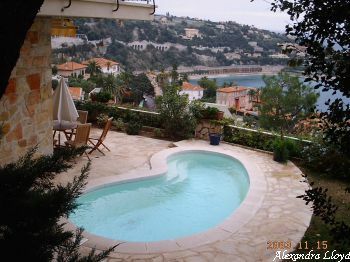 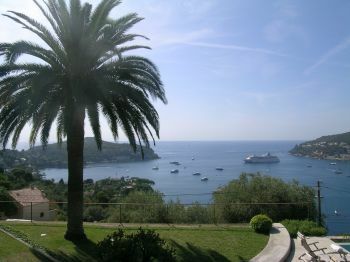 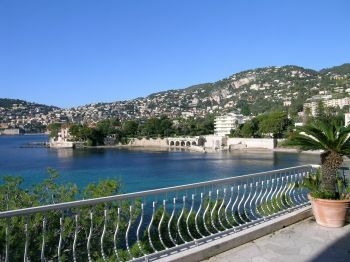 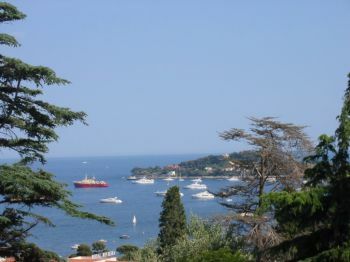 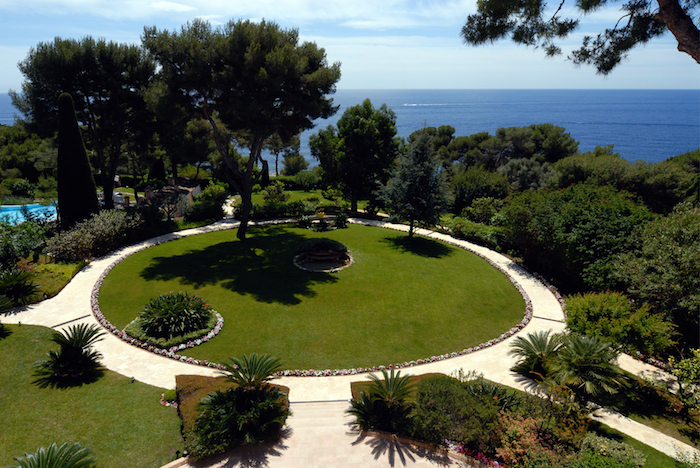 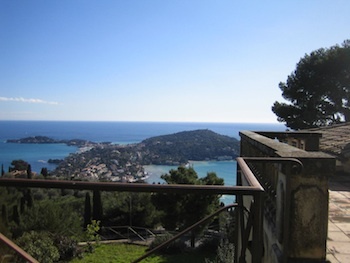 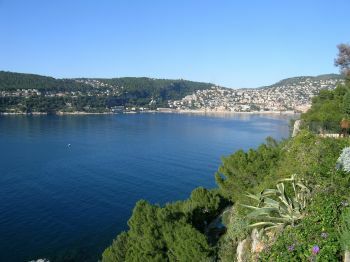 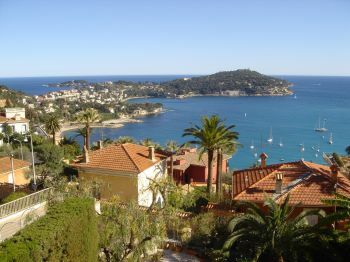 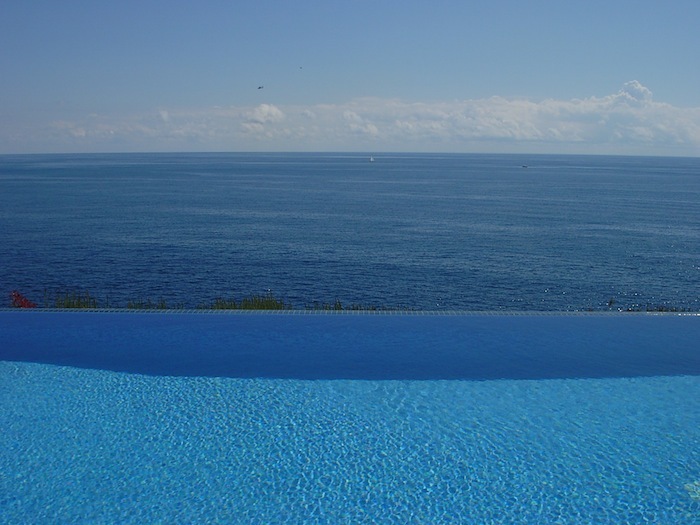 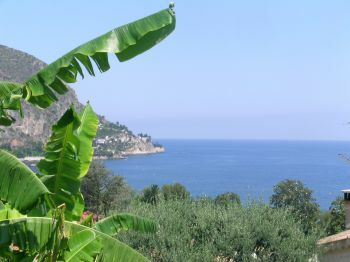 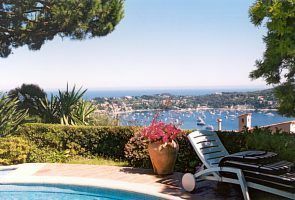 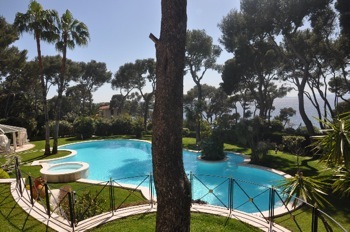 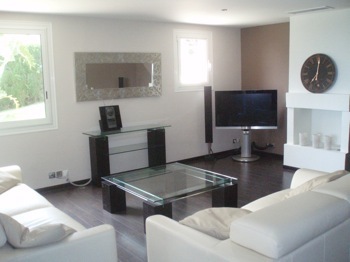 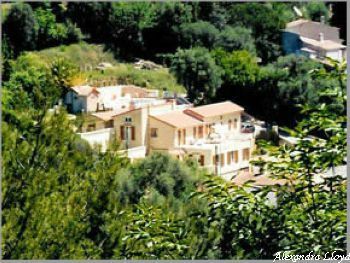 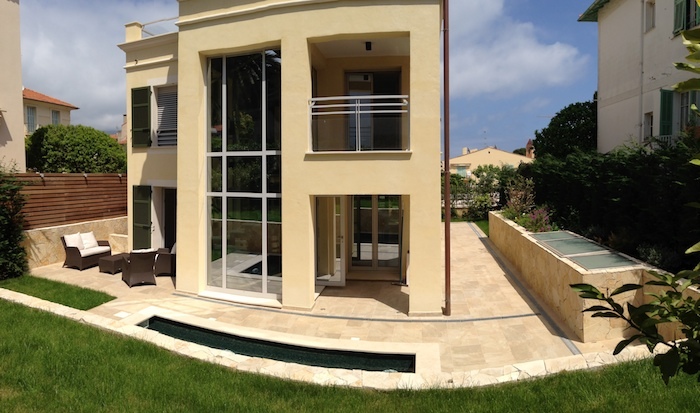 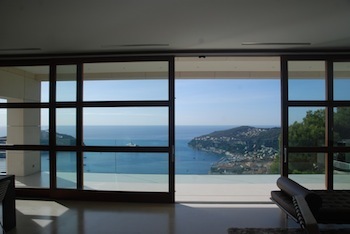 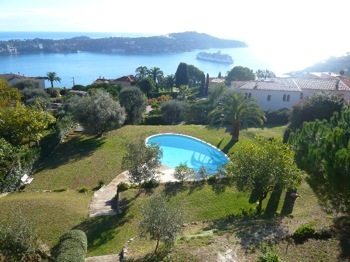 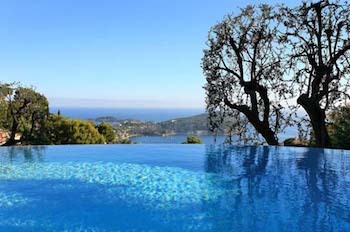 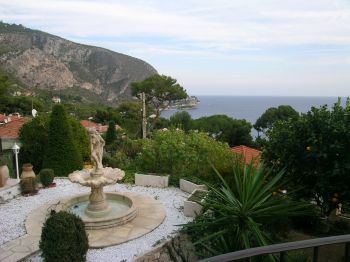 ﻿﻿ Villas to rent in Cap Ferrat - Villefranche, France - Over 67 luxury properties. 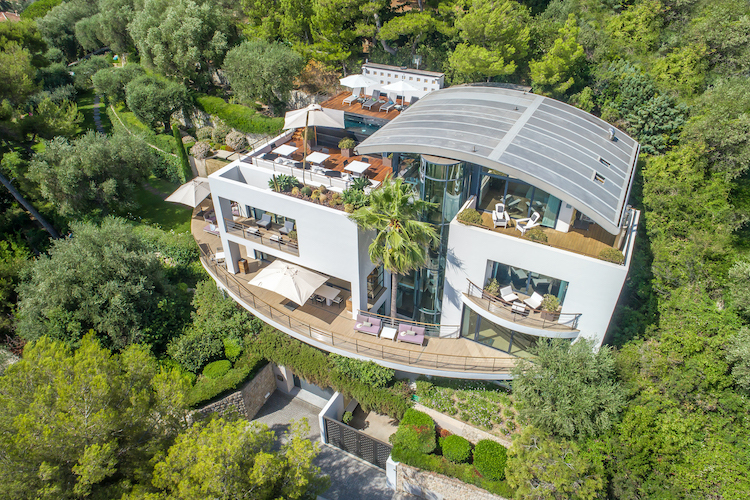 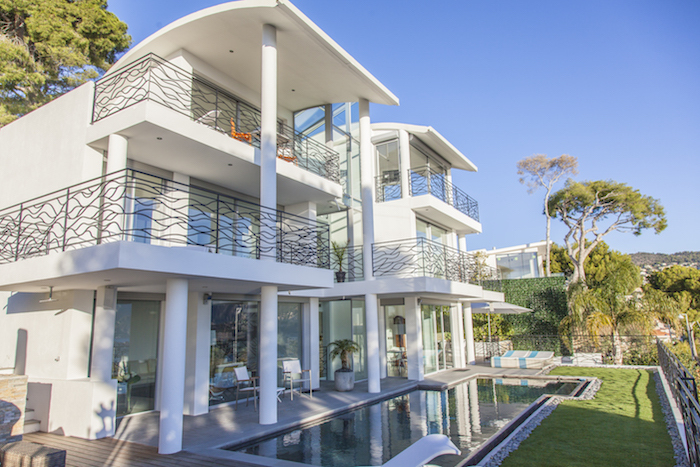 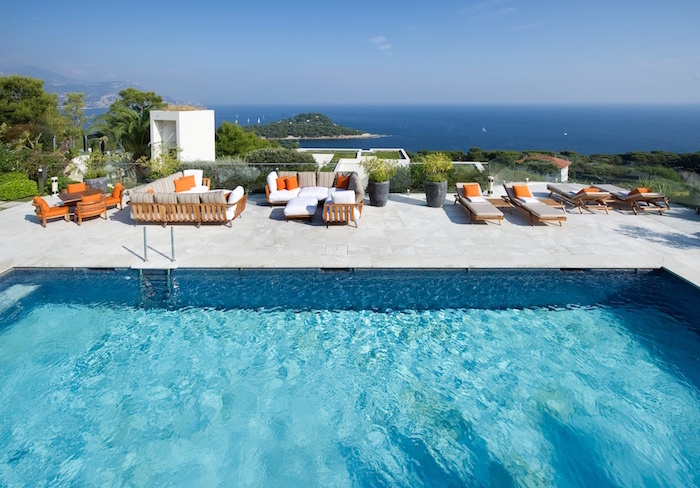 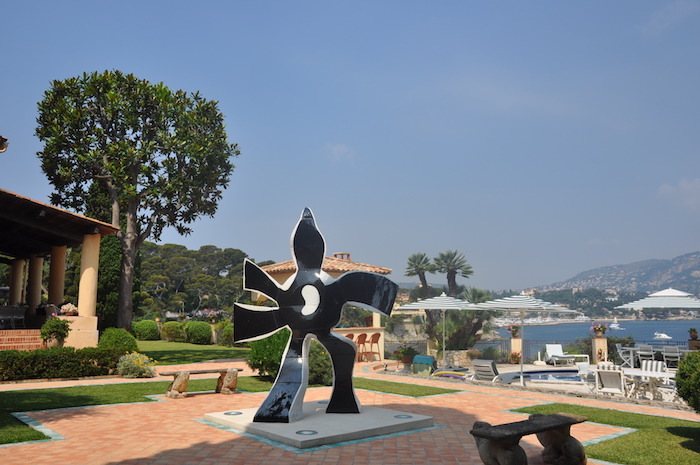 Sublime contemporary villa in Saint Jean Cap Ferrat ! 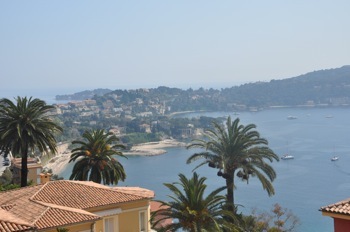 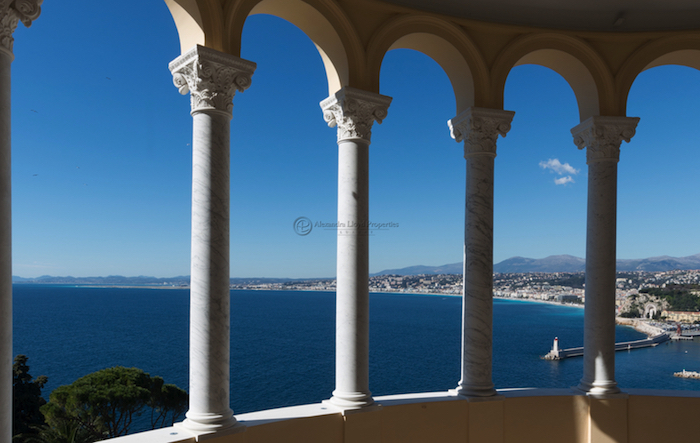 Probably the best views seen along the French Riviera! 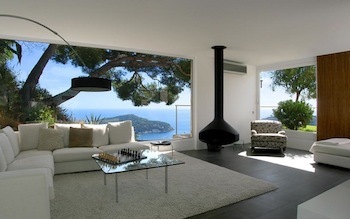 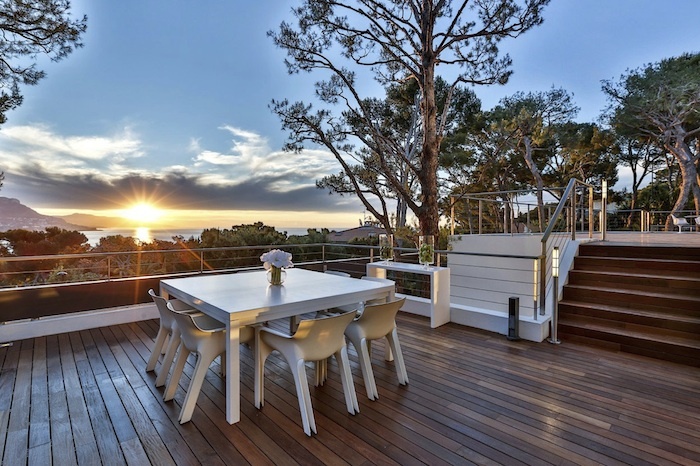 Stylish modern villa with views over Nice and the sea. 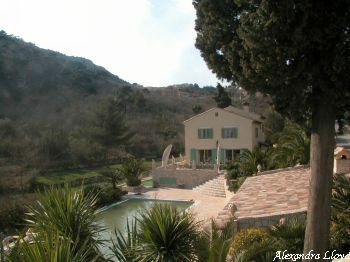 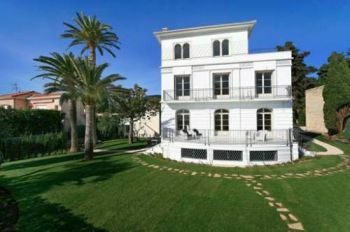 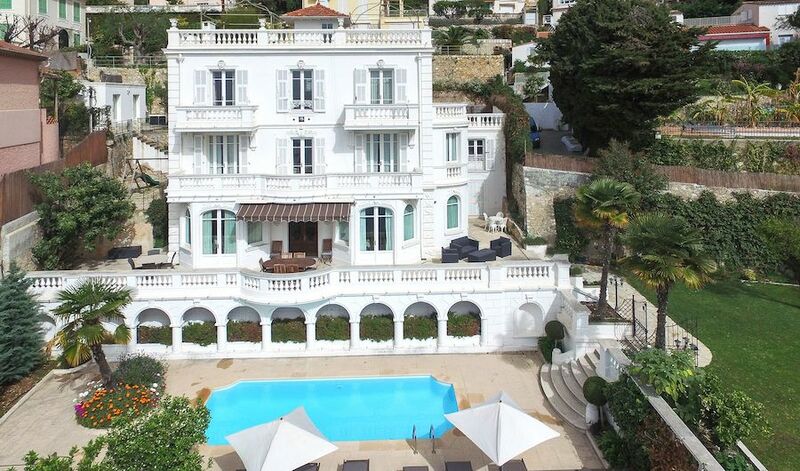 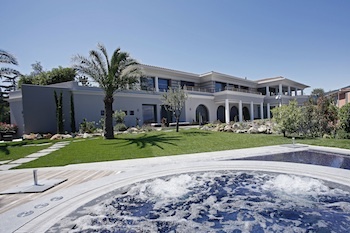 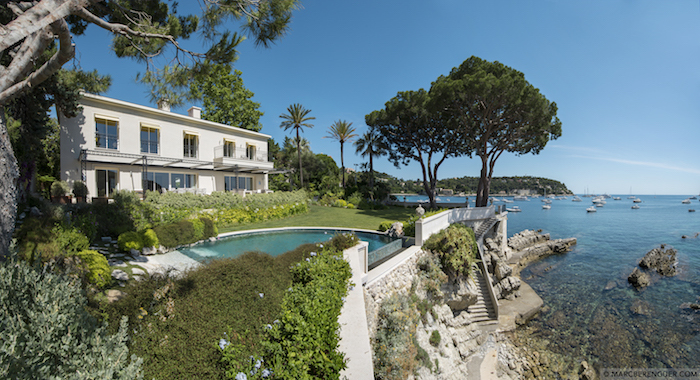 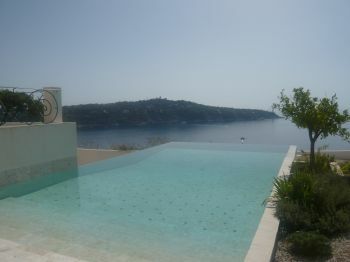 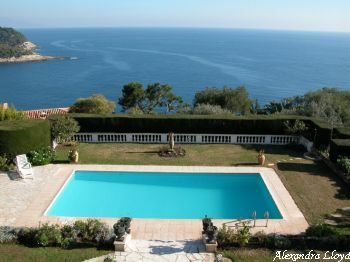 Provencal villa located on the waters edge of the Cap Ferrat. 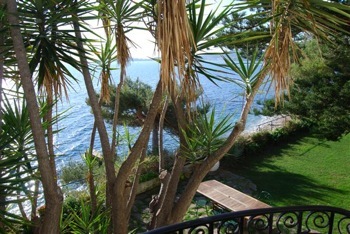 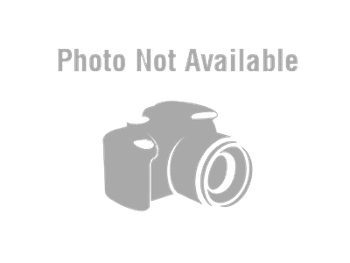 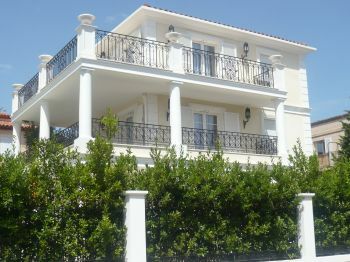 Lovely peaceful property with a nice sea view. 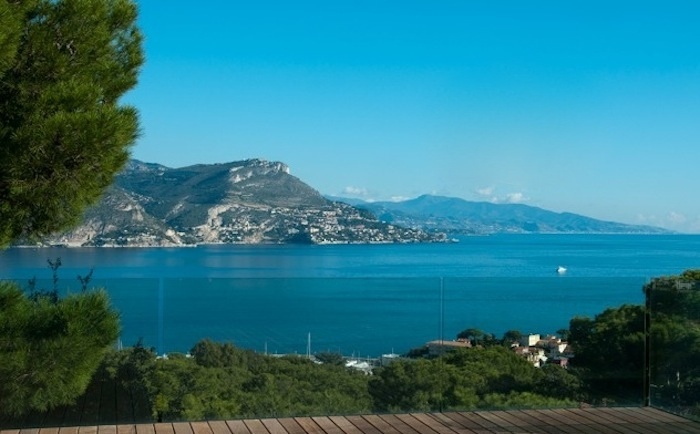 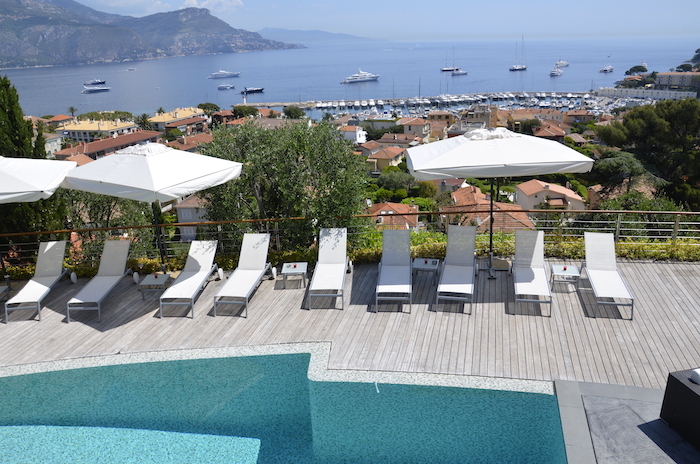 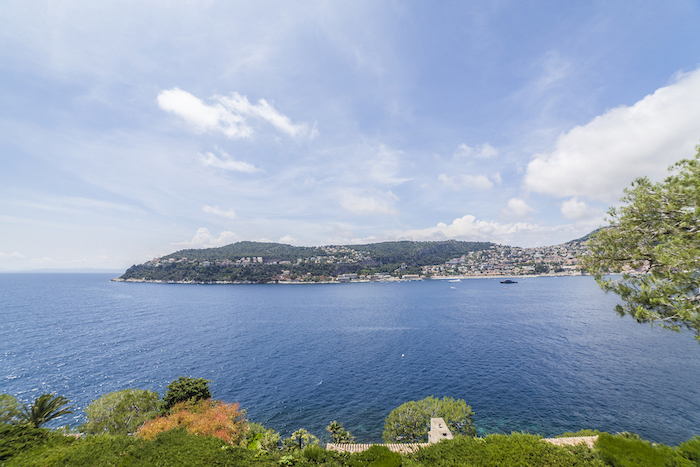 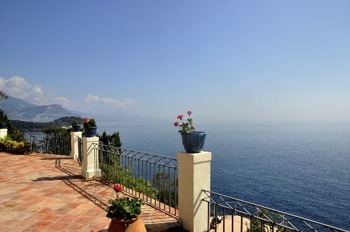 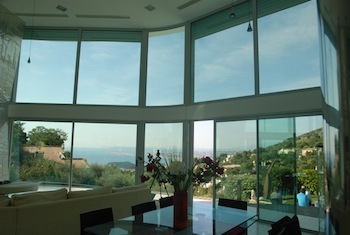 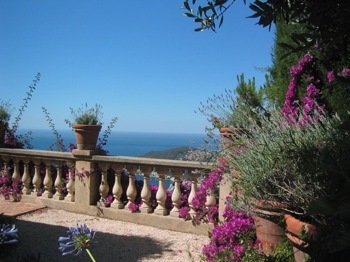 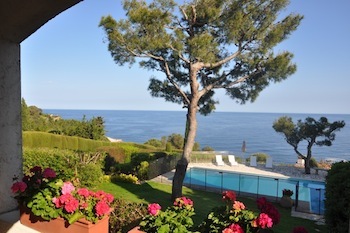 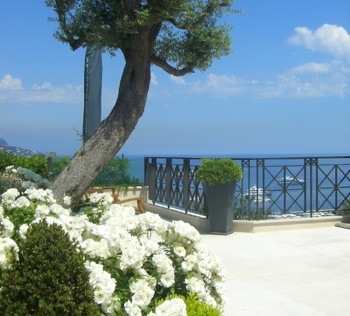 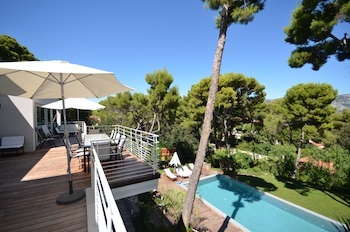 Provencale villa offers exceptional views over Cap Ferrat and the sea.